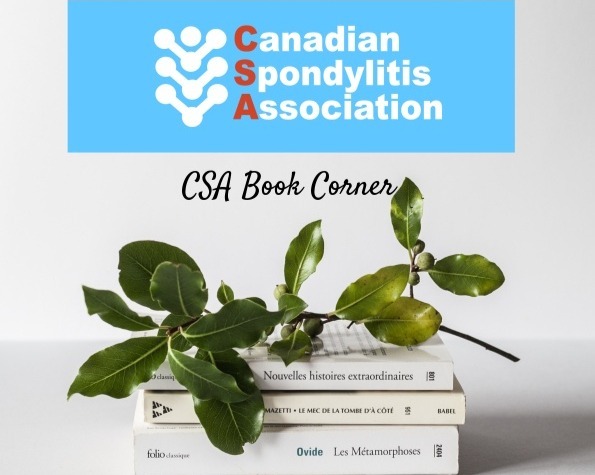 We at the Canadian Spondylitis Association like to hear from you. Connect with us and allow us to help you with your spondylitis journey and foster new awareness of our network. We would love to hear about your journey and experience living with this disease. Your insights may help another person somewhere along their own spondylitis journey. Visit the In Your Province sections of our website to get information on contacting a CSA representative in your area. The CSA is interested in your input. If you noticed an error or issue on our website, please give us a heads up through one of the contact methods above.